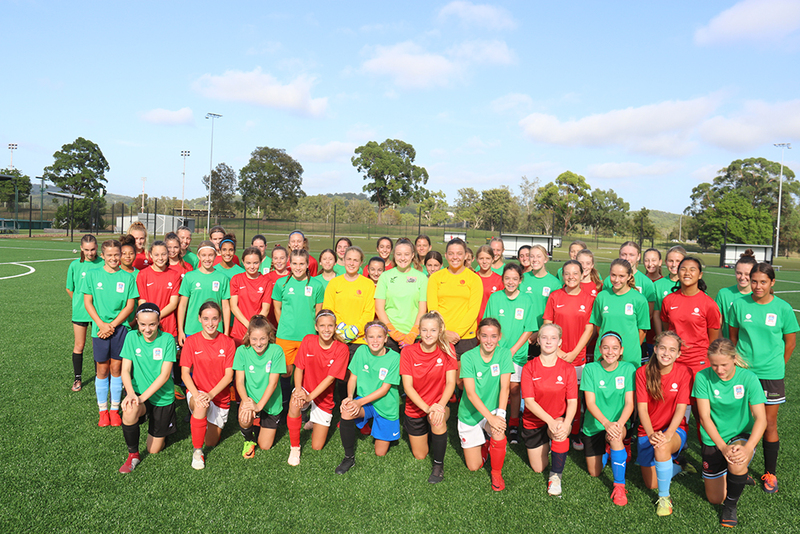 In conjunction with the Boys Talent ID Camp earlier this week, Northern NSW Football (NNSWF) also hosted the Girls Talent ID Camp for 14 and 15 Years from Wednesday 16th until Friday 18th January at the Lake Macquarie Regional Football Facility (LMRFF). 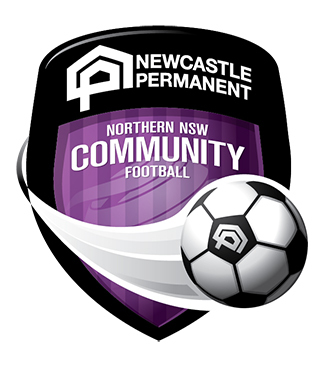 The camp is an essential component of NNSWF’s Talented Player Pathway and assists to monitor talented players’ progress and provides an opportunity to identify players for possible selection into NNSWF representative teams for the Westfield National Youth Championships for Girls and potential Westfield W-League academies. 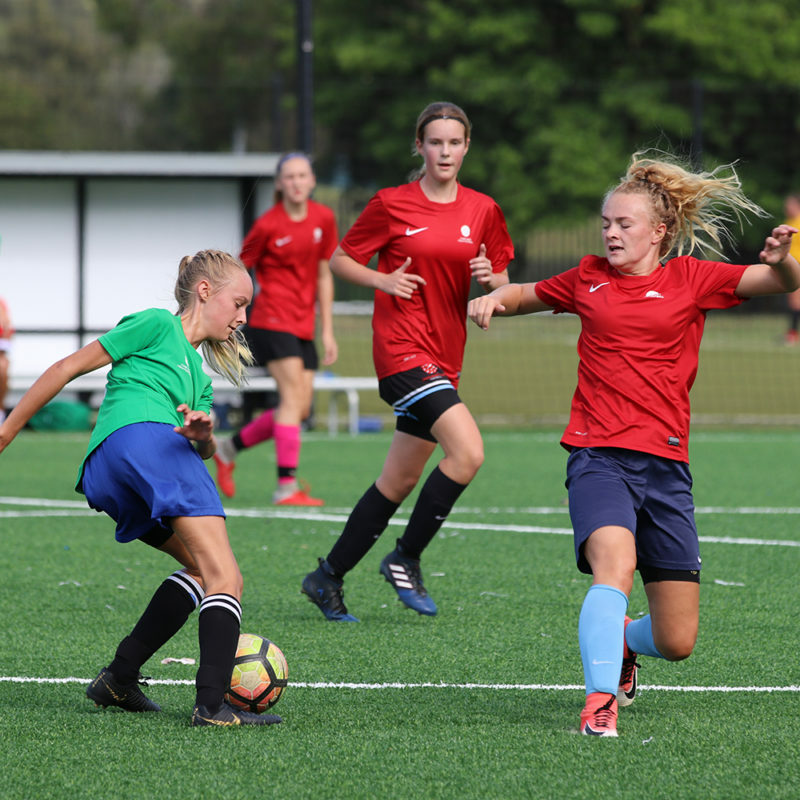 Players that had been identified in this age group consisted from the Herald Women’s Premier League competition, National Premier League Youth competition and the State SAP Championships for Girls. 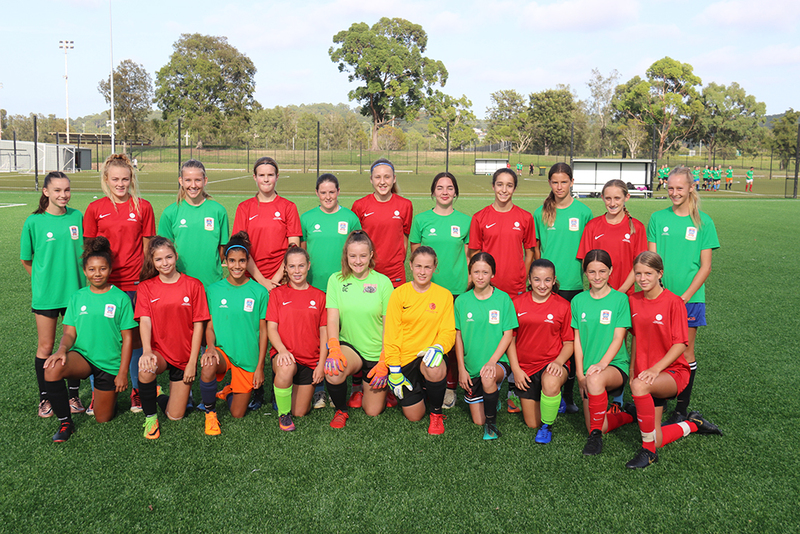 Overseen by NNSWF Technical Director Michael Browne, and NNSWF Technical Advisor Leo Bertos, the Talent ID Camp consisted of multiple coaching session’s, small sided games and a 11v11 match on the final day. “It was great to also have the girls in camp this week. 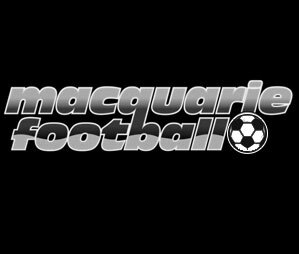 We are excited to be taking a squad of players in both the 14s and 15s age groups to the girl’s nationals this year. 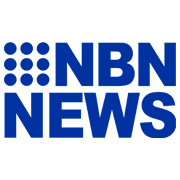 This will be a great opportunity for talented players outside of the Jets Academy to have the chance to be identified and participate in a national event,” NNSWF Technical Advisor Leo Bertos said. “Considering the time of year, being the offseason, and the warm weather we have this week the players have all performed extremely well. 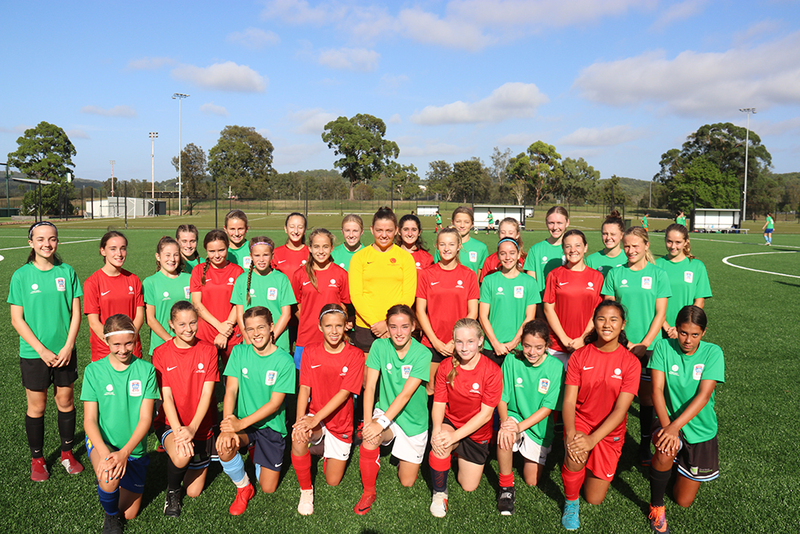 “Coaches have been impressed with the technical level of the players especially, and are looking forward to seeing how the girls will perform against the best of their age at nationals. “Selection into the next camp in April will be very challenging which is a credit to the work the clubs and coaches are implementing in developing their players,” Bertos concluded.